EQQY GROUP can help your business standout with creative minds churning by the second. We can help you with your marketing and creative needs from all aspects of every businesses marketing needs. 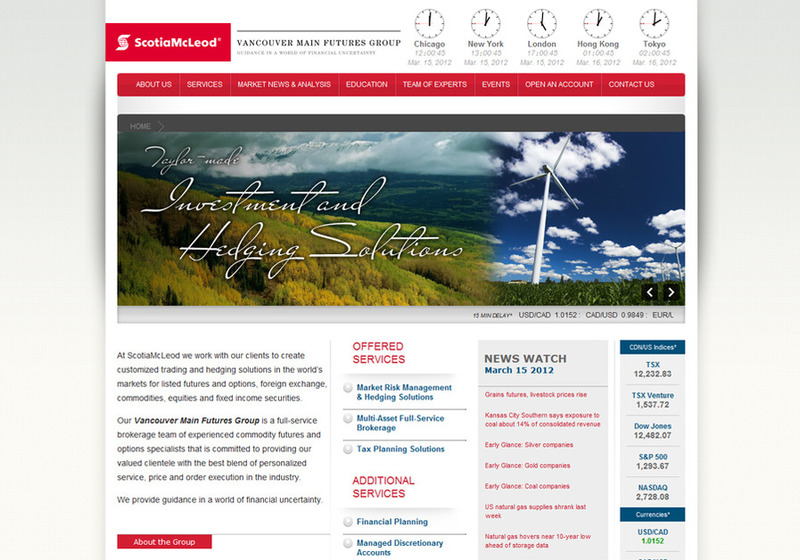 This is a screenshot from a homepage of a design done for a group from Scotia McLeod.